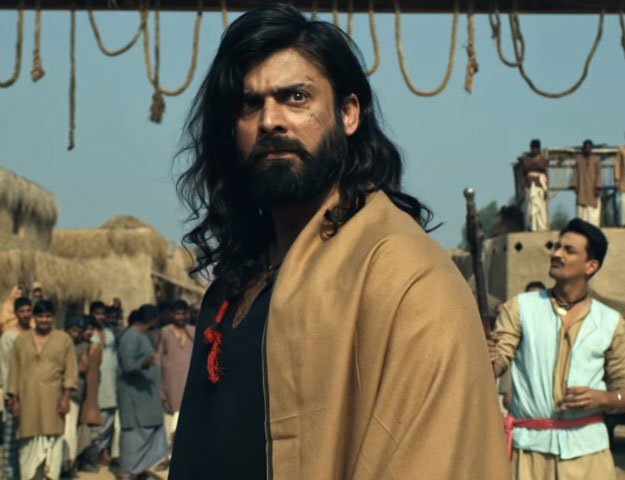 KARACHI: Where the business in the opening week sets the tempo of a film’s progress on the box office, the second week ensures the ultimate fate of the film. Ho Mann Jahaan has sustained a healthy business after the completion of its second week. The movie has ticked the Rs100 million mark – a figure quoted by Chief Executive Officer (CEO) of ARY Films, Jerjees Seja. However, despite reaching the milestone, Ho Mann Jahaan’sperformance witnessed a slight dip after a very successful first week. Upon its opening, the coming-of-age film had grossed approximately Rs32.5 million in the space of two days but it has only earned approximately Rs70 million since then. While the movie may have impressed multiplex audiences, its life is on the verge of being cut short at single screen cinemas. Farrukh Rauf, director of Capri Cinema, hinted that they may take the film down this week. “Barring the second weekend where we saw an excellent turnout, occupancy has been close to 20%,” Rauf told The Express Tribune. Although he was unable to single out a particular reason for the decrease in demand, Rauf felt the success of Dilwale made it difficult for the film to sustain on single screens. It will be interesting to see whether Ho Mann Jahaan will cross the Rs200 million mark at the local box office or not, but owing to Mahira’s popularity among expats living in North America and United Kingdom, it is likely that its international collection would help exceed that mark. Ho Mann Jahaan was released on January 1 across 85 screens in Pakistan.